Throughout history the museum had several names: Department of the Khedive Carriages and then Management of the Royal Stables. Now the museum has on display many important carriages once belonged to the Royal family. Royal chariot in the museum. Old carriages used in Egypt. Carriage of Egypt Royal Family. Throughout history, the MRC - Museum of Royal Carriages - has had several names. 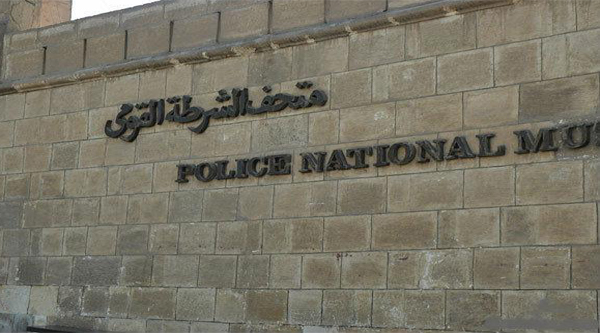 At first it was called Department of the Khedive Carriages and then the name was modified to the Management of the Royal Stables, which was one of the three organizations that used to follow the instructions of the Department of the Khedive Carriages. 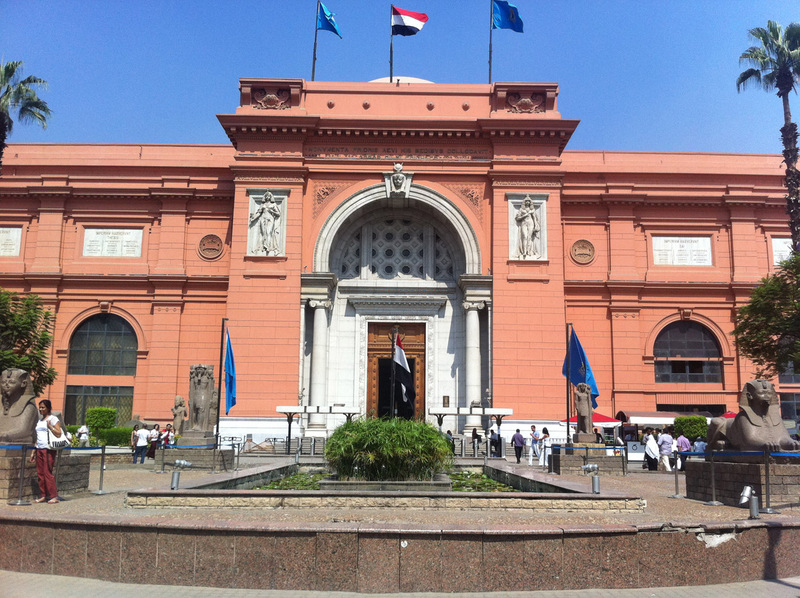 After the 1952 revolution, the museum was called the MRC. During British occupation this building served as the mess hall for troops stationed at the Citadel. Before displaying carriages in this hall, royal carriages were kept at the Museum of Royal Carriages near Downtown. However, the most important carriages have now been moved to the Citadel. The open interior displays 8 carriages that belonged to the Egyptian royal family. Most impressive is the carriage of Khedive Ismail which he rode at the opening of the Suez Canal in 1869. 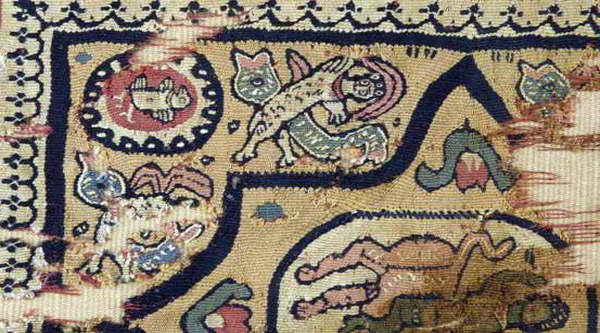 A re-creation of this scene is painted on the back wall of the museum. You can also find the children’s carriage which was made in England in 1924 for Crown Prince Farouk when he was a little boy. All of the other carriages in the room came from France. A picnic carriage dating from the time of Khedive Abbas II is also on display in the room. The carriage was used to ride in the gardens of Montaza Palace in Alexandria. 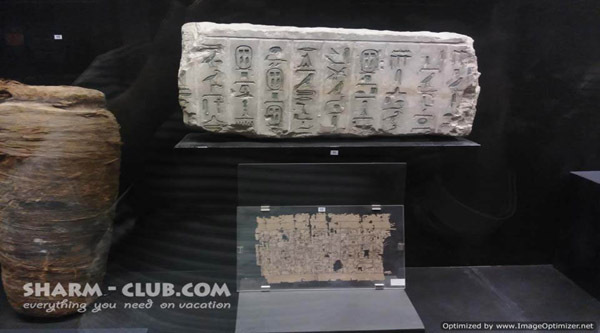 The MRC is considered one of the important museums in Egypt as it displays royal carriages that were offered to Khedive Mohamed Ali and his family. 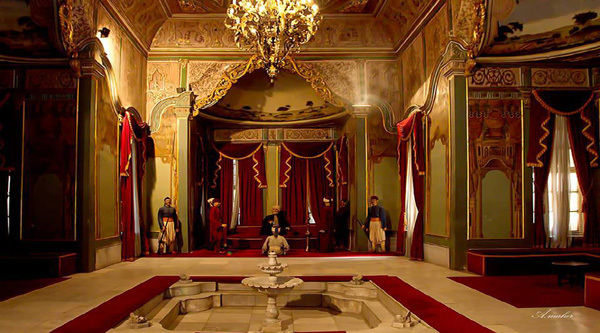 It was constructed during the reign of Khedive Ismail in the last quarter of the 19th century. The museum is a two story building with a plain façade decorated with architectural portraits in the shape of horses' heads. After restoration, the museum is to show 67 historically valuable royal carriages of 22 different types. Among the most noteworthy are those offered by Napoleon Bonaparte and Queen Eugene to the Khedive Ismail in 1869 for the opening of the Suez Canal. Khedive Ismail used this carriage during his wedding ceremony. 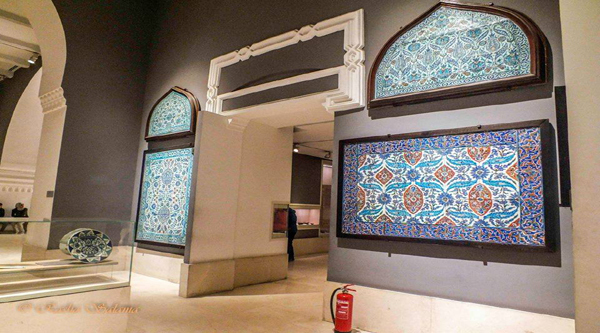 The museum exhibits also different types of uniforms that were used in royal protocols, leather outfits, ornaments that the horses used to wear, oil colored paintings, and a large collection of geometric drawings that illustrate the structural formations of carriages. This besides eight models made out of plaster to display outfits and uniforms. 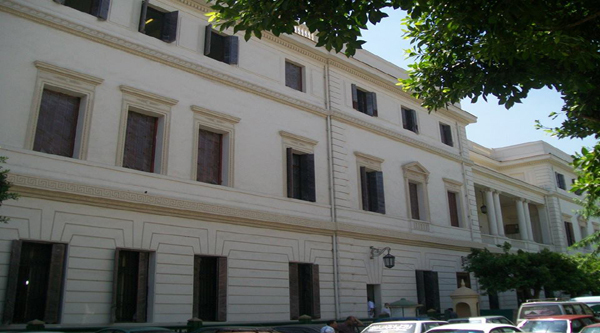 The museum originally created not only to display the royal carriages but horses of the Khedive and those owned by members of the royal family. Experts and veterinarians were brought from all over the world to take care of the horses. This beside the skilful workers who maintained and restored the royal carriages. Valuable expensive cars from different world class brands like Citroen, Ford, and Cadillac were also exhibited. 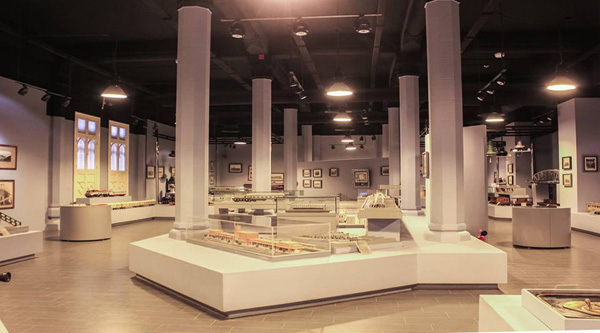 In 1969, Cairo governorate took around three quarters of the museum and transformed it into a garage. The Royal Carriages Museum is one of three worldwide, the others being in the United Kingdom and Austria. The museum façade rises 15 metres and is decorated with imposing architectural elements in the form of horses heads. The building was erected by Khedive Ismail in the mid-19th century to house the royal carriages and stables, had a large courtyard in front to prepare the carriages and horses for riding. It also housed a veterinary clinic and ambulance, as well as workers’ living and sleeping quarters. 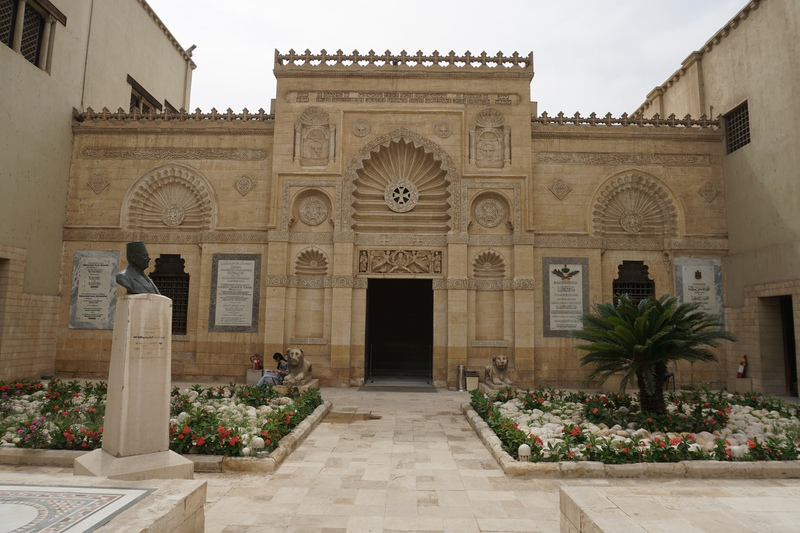 The museum contains several galleries, among them the Hadiya (Gift), the Tashrifa (Procession), the Hussaan (Horse), and the Markaba al-Rasmiya (Official Carriage). Many of the royal carriages on show are of special historical interest, especially those that were received as gifts from abroad. The carriages were acquired from the reign of Khedive Ismail through to King Farouk, Egypt’s last effective monarch. Among the most important of the carriages that were presented to the rulers of Egypt as gifts is the carriage given by Napoleon III and Empress Eugenie to Khedive Ismail for the opening of the Suez Canal in 1869. 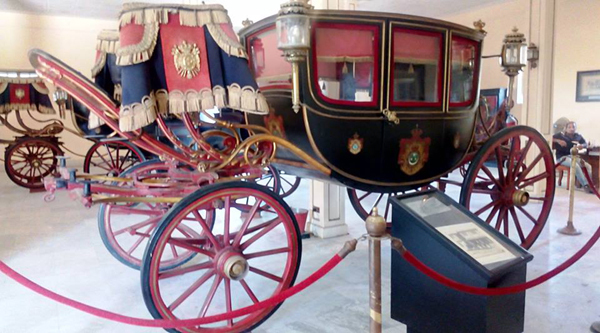 Khedive Ismail used this royal carriage in his wedding ceremony. 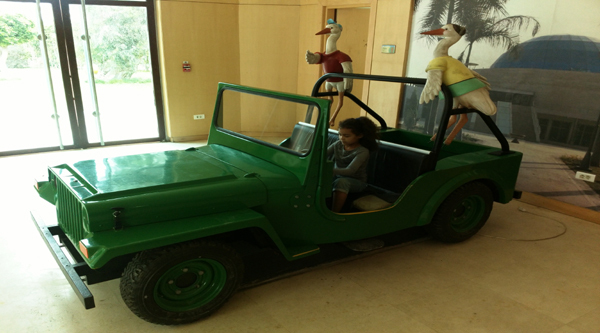 Another notable example is the Cuban carriage that was used by royal family members at the opening session of parliament. All in all, the museum displays 78 royal carriages, 6,000 pieces of the livery and costumes of the carriages drivers, whips, horse saddles and trappings, and carriage lamps, and also includes accounts of the care of the carriages and horses in the royal stables.